FIRST BIG EVENT for 2019 Show Season. Perfect time to get the Mustang out of hibernation. Let’s start 2019 with a BANG!!!! We have a stand of 50 Mustangs in the Orange Zone on the Tarmac on Sunday 7th April 2019. Club tickets have now sold out but we still have a very small number of car passes available. 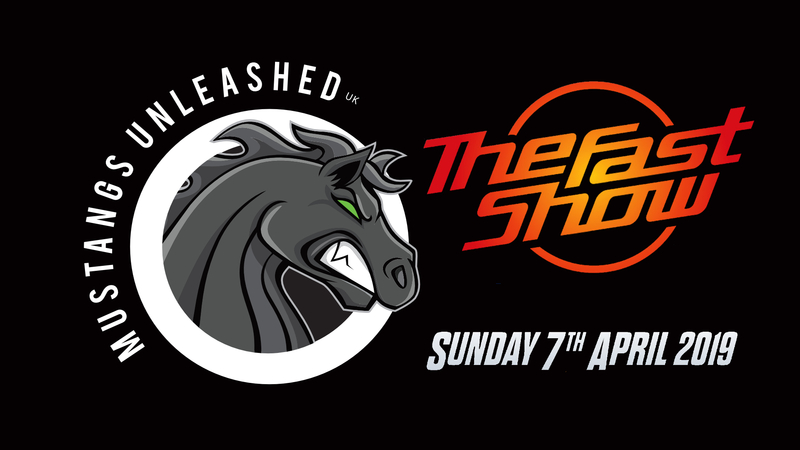 Therefore if you missed out on the club ticket sales, please go ahead and purchase the standard admission ticket directly from The Fast Show website (www.thefastshow.com) and get in touch with us or one of the club admins, so that we can make the necessary arrangments to provide you with a car pass.